Some of the best ways to ensure that we’re getting the traffic we need is by utilizing the power of user generated content marketing. It’s been said before that if you really want your business to grow, you can do it with OPM, or “other people’s money”. Harnessing that power gives you the chance to spread your message faster and more effectively! When it comes to user generated content marketing, it works the same way. By harnessing the power of OPC, or “other people’s content”, you can expand and send your message faster, all while reaching a wider audience through the power of social media and communication. It’s tips and tricks like these that Lorraine Ball—creator and lead strategist at RoundPeg—says work the best when effectively implementing the power of user generated content marketing. Before we get into the juicy details of user generated content marketing, however, we have to talk about The CLICK Technique! A free five day crash course in how to get your marketing off the ground, The CLICK Technique is simple to use and easy to follow. Each letter in the word “CLICK” stands for a different piece of marketing magic, and when put together, these five steps will surely generate the traffic you need and the success you’re looking for! In the case of user generated content marketing, we’ll be focusing on the first “c” in the word “CLICK”, which stands for curiosity. In the beginning, you need to find a way to cultivate an audience and to make people interested in what you’ve got. You’ve got to pique their curiosity in order to entice them onto your website and to let the marketing and traffic process begin! With user generated content marketing, the idea is quite the same. You have to make people and search engines curious or else no one will visit the site and begin the traffic process. Beginning that process all starts with creating awesome content, and it’s incredibly important to do so successfully. After all, your audience needs a place to start! 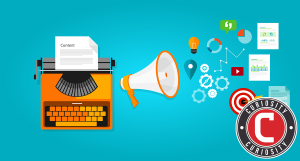 So how do we effectively harness the power of user generated content marketing? It’s not as hard as people think, though it should be noted that most people tend to ignore the obvious answers that are right in front of their faces! The most important thing to remember is that using the power of “other people’s content” is not about scraping or plagiarizing. Rather, the encouragement of other people’s content as a cornerstone for your own success lies in the power of tapping into other people for sources of information. Through their insight and suggestions, they can contribute to your marketing, and beyond networking, soliciting information from people who know and love you helps you expand what you’re trying to do! 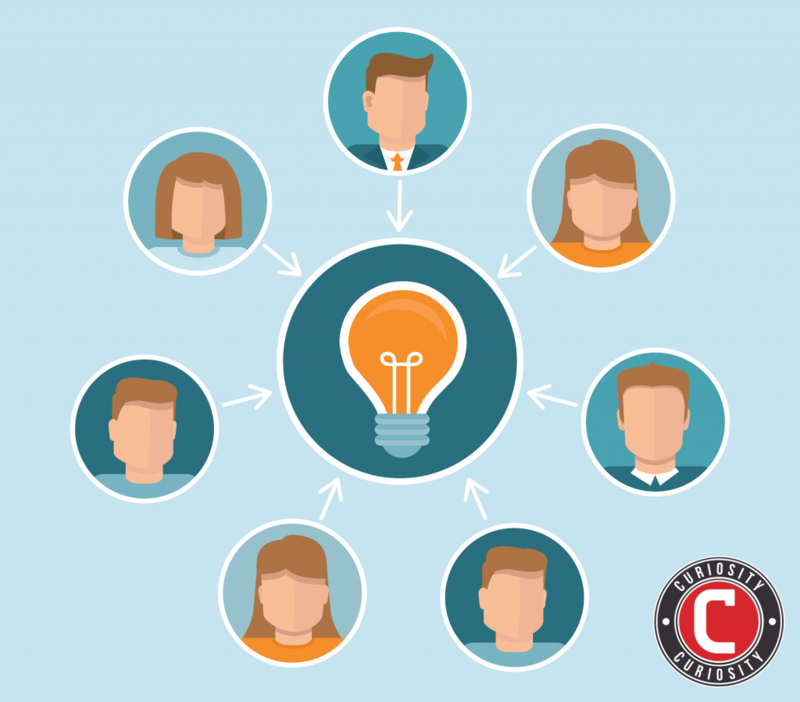 Putting your trust in those people can really kick start your user generated content marketing. One of the most important things to remember in user generated content marketing is to ask questions! While it may seem obvious, most people tend to forget the power of a conversation. Asking questions opens the door for more interactions with people and possible business ventures as well as collaborations! For example, when people have business interactions with you, don’t be afraid to send them a follow up email. Ask them for testimonials, feedback, recommendations, and so on. The people you know and love will be more than happy to step up to the plate and offer their two cents in order for you to get on the ranking list. It’s also important to remember that, in these email reviews, putting too many different links in an email tends to make people feel overwhelmed. However, if you rotate between different social media links—Google, Facebook, etc—you get more interactions! Reviews are important when trying to catch the attention of not only potential clients and business endeavours (after all, you’re more likely to do business with a site that has thirty reviews, as opposed to three) but to search engines, too. At the very minimum, it’s important for you to set up a system where people can leave you reviews on Facebook and Google. Google reviews are especially important because the reviews raise the authority of your website, and that’s something search engines value very highly in terms of pulling rank in result lists. Overall, it never hurts to ask for testimonials when starting your user generated content marketing endeavour. However, humans are busy, and being able to offer these ways to give reviews can’t always be as prompt as we want. Just in case, it’s always a good idea to have a system in place! Setting up an autoresponder does the job for you; all you have to do is drop email addresses into the program, and the campaigns get sent out on their own. Having that avenue open when you aren’t available ensures that you’re doing everything you can in order to reach your highest potentials. 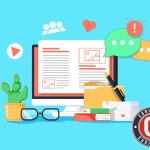 When it comes to user generated content marketing, you want to make sure that you’re using the power of social media to its fullest extent. This is where we see the biggest people in pop culture and today’s media doing what they do best by going to the internet and asking their audience for input on a variety of topics and subjects, and they do it well. For example, Jimmy Fallon—one of the most popular nighttime talk show hosts in the past 5 years—uses his Twitter as a way to engage and interact with his audience. Every so often, he’ll send out a tweet, challenging those people to give him a funny joke or quirk or to engage with a certain topic by replying to him with a picture. Through that channel, he receives thousands of replies back from people all over the world who are eager to engage with him through the power of social media. And Jimmy doesn’t promise them anything other than a chance to appear during his opening monologue, through a photo or either word of mouth. That’s the power of social media! The people replying to Jimmy Fallon don’t do so to win a prize, they do so simply because someone asked them to. Getting creative with ways to gain favor with your audience through interaction is a crucial step to achieving success with user generated content marketing. Using promotions and contents, much like Jimmy did, in order to get people to engage is a smart, quick way to start building your own content, based on what your audience has to say about a certain subject, or topic. However, you cannot forget that social media is about ego. People share content because they want to be noticed, and simply acknowledging them, thanking them, liking and sharing the content your fans are generating increases the chances that other people will play along, too, and give you the same traffic you’re giving them. In the end, user generated content marketing is about persistence and a willingness to engage with your audience. Ask them questions, give them a chance to leave a review, and don’t forget to use the power of social media to interact with them and get them in on the conversation. Using their thoughts and ideas as a way to tap into thoughts and ideas of your own is what make the content truly authentic, and that’s something you cannot fake. These tips should surely help you get a leg up on the competition and to help you start your own user generated content marketing!